 Fanisko Engage is a mobile SDK that plugs into your app seamlessly through our API and powers it with added Gamification and AR components that is customized for your brand. It also comes stand-alone as a downloadable app for Android and iOS. In addition to Gamification and AR, the stand-alone app has a Content module that allows you to post proprietary content through our dashboard and auto curate content from various sources. Fanisko offers a one-stop fan engagement platform, that helps brands increase mobile fan retention, digital engagement and revenue opportunities.